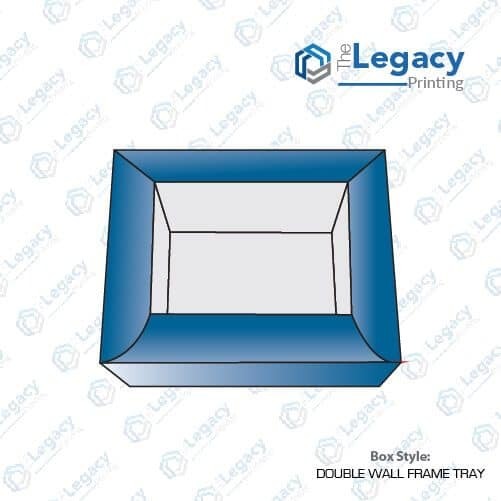 A custom half circular interlocking box is your ideal fancy gift packaging product. It comes with 4 locking top panels and doesn’t require adhesive to remain shut. This versatile packaging can be your solution for cosmetics, food items or even the electronics. We offer them printed on all types of cardstock. You may pick from matte or glossy lamination. To add a further touch of class, you may choose spot UV, embossing or foiling for your product name, log or a part of the design. To know more about half circular interlocking packaging, you may chat live with one of our representatives now.